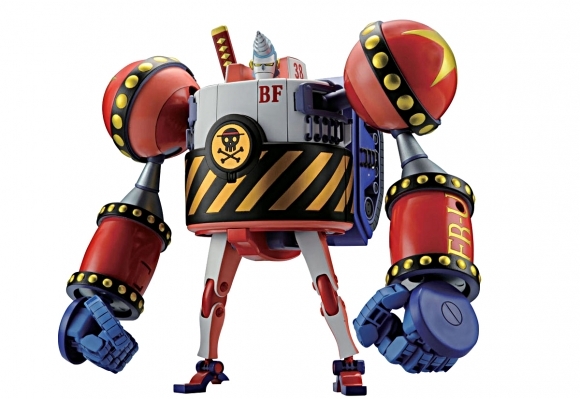 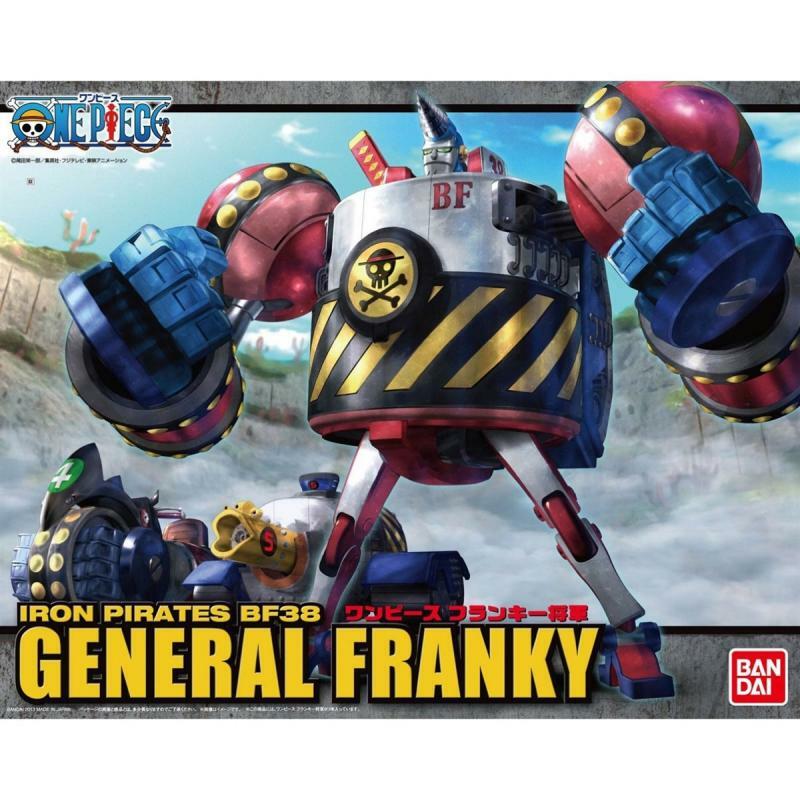 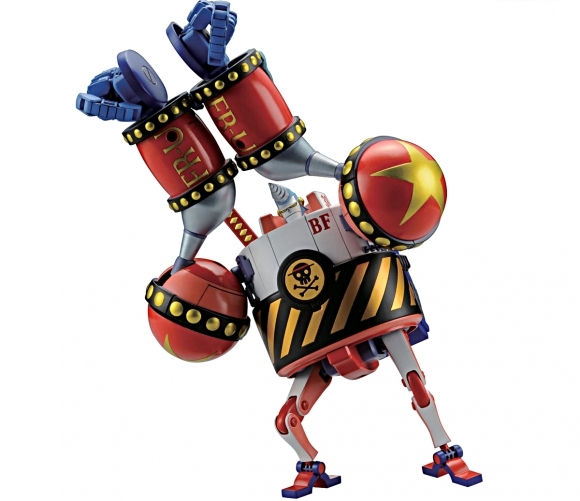 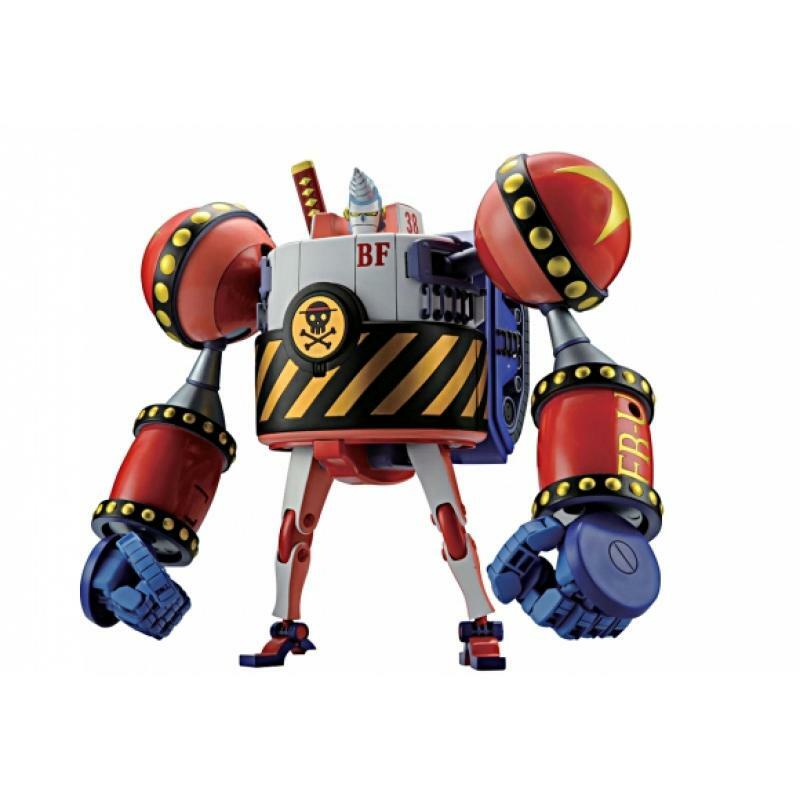 The combined robot built by Franky, the Straw Hat Pirates' ship carpenter. 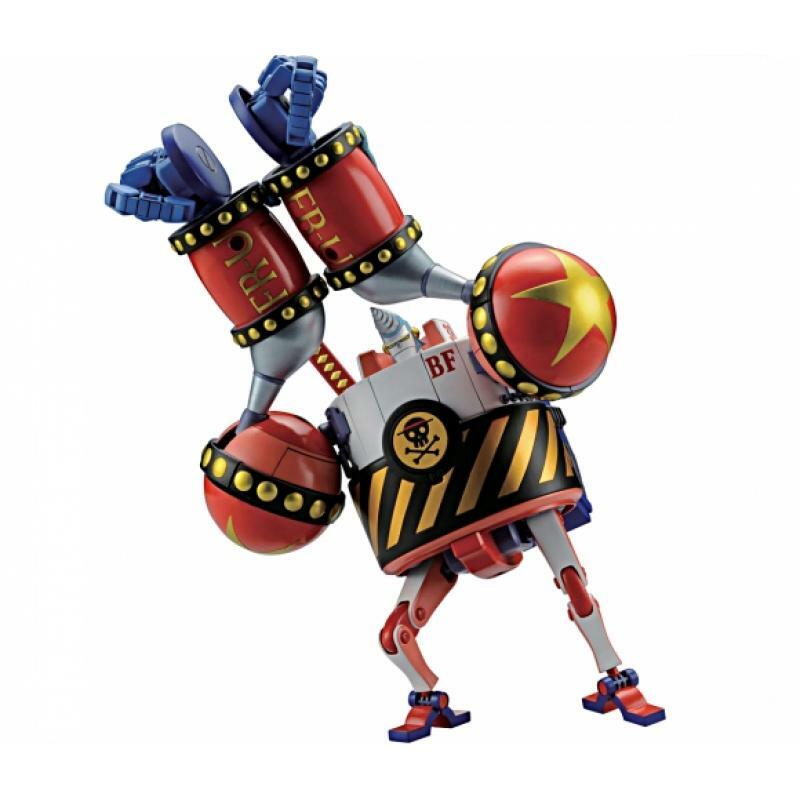 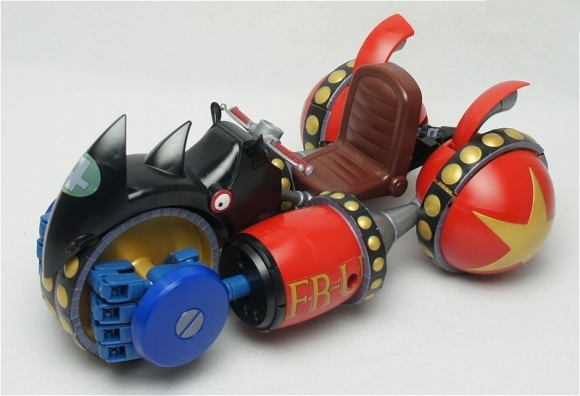 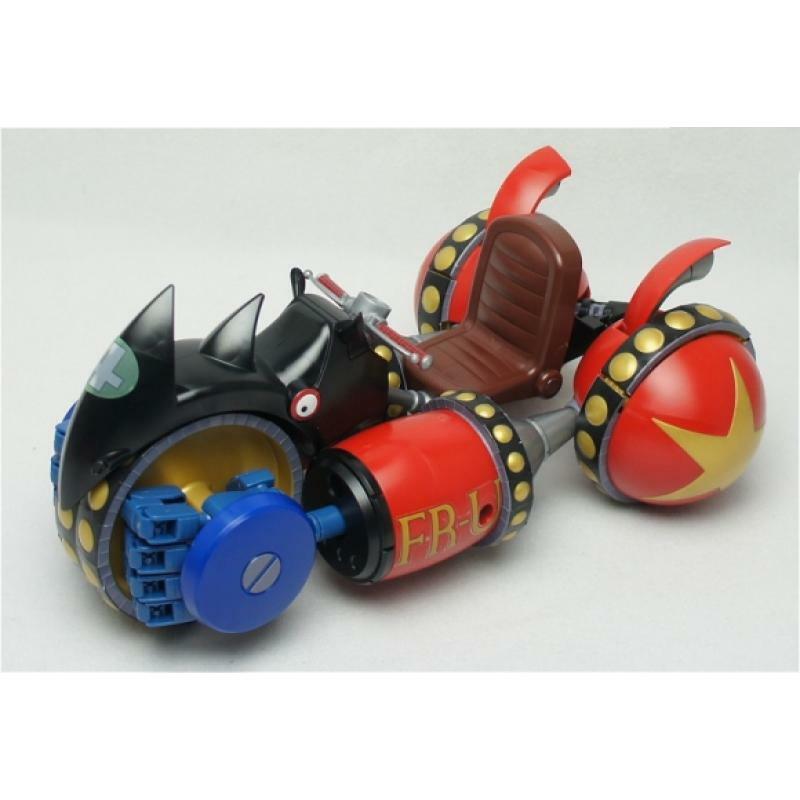 Transformed from combined Black Rhino FR-U4 and Brachio Tank No5, the robot is equipped with many secret weapons. 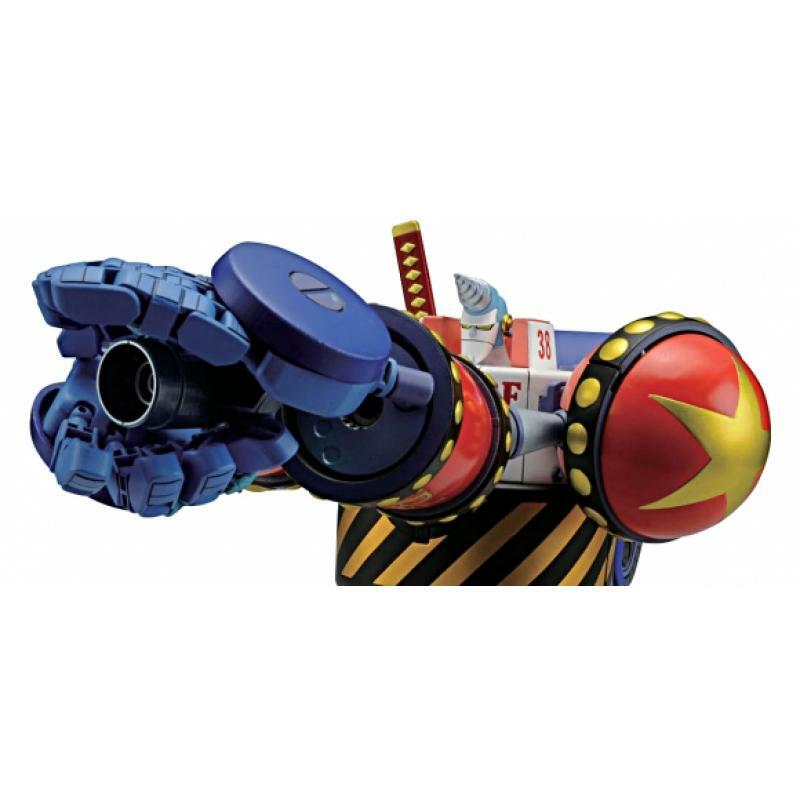 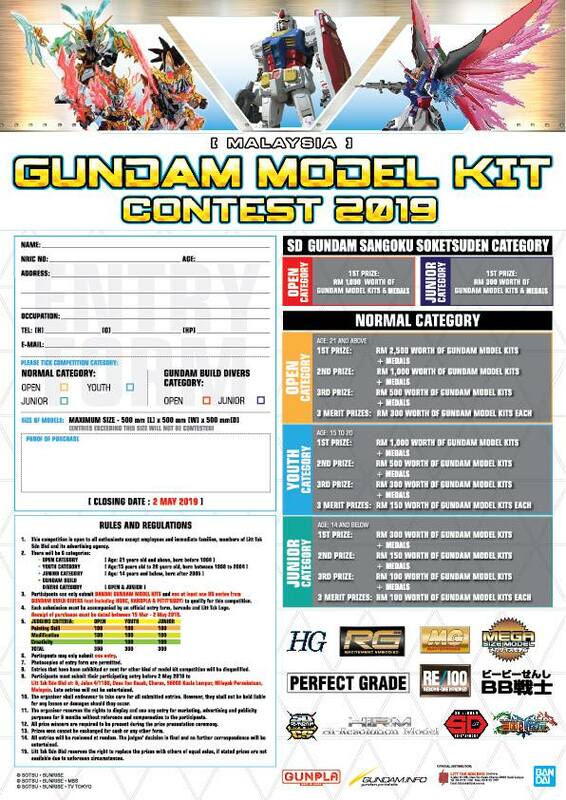 General Cannon also known as the "Gaon Cannon on Land "that can be used anywhere away from the ship is super powerful!